Yetterberg Retirement Solutions is a professional Retirement and Estate Planning Practice designed to assist investors with protecting their assets and standard of living.While most financial service firms attempt to be everything to everyone (and wind up not specializing very well for anyone), Yetterberg Retirement Solutions focuses exclusively on the needs of those age 50 or better, concentrating on helping people prepare for retirement as well as guide them financially through their retirement years. Retirement Planning- the best ways to invest and get money out of IRA's, Rollovers and Pensions. We specialize in minimizing the tax consequences of qualified retirement plans. Estate Planning including wealth preservation, wealth accumulation, reducing taxes, assistance with living trusts and elimination of estate taxes. Long Term Care Protection or qualification for Medicaid. Income Enhancement with Systematic Income Options. How to have your investments keep pace with the stock market while having your principal guaranteed. Many people can better organize their financial affairs when they know about the many solutions available beyond what they are told by their stockbrokers, financial planners, CPA's, and lawyers. Yetterberg Retirement Solutions first educates investors about their alternatives, and then assists them in implementing the proper solutions. 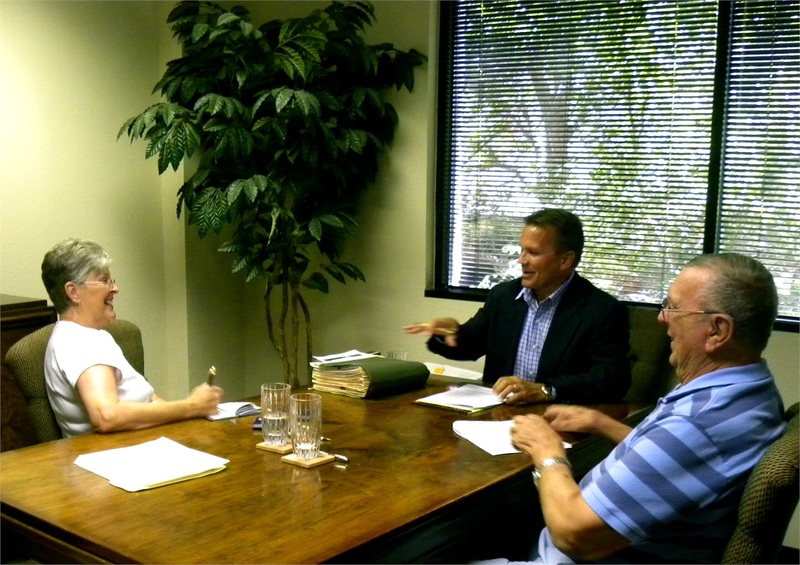 The firm holds educational programs quarterly in the San Antonio and surrounding areas. For the date of our next program click on the "Event Calendar" for more information.